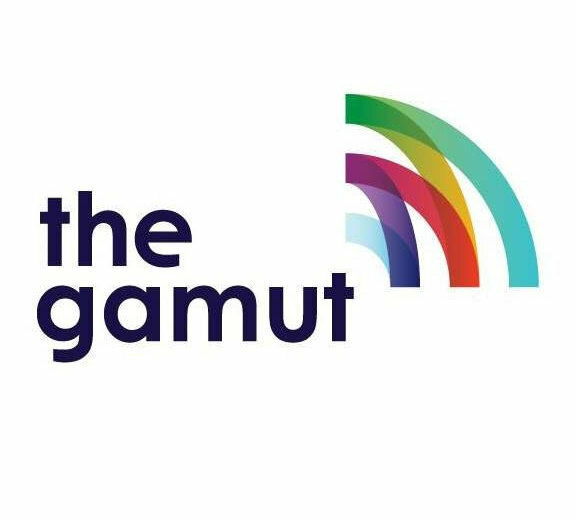 The Gamut is the first all-digital, AM radio station in the U.S.
With audiences tuning out AM music stations, one small station in Frederick, Maryland, has switched to all-digital HD. WASHINGTON — For a number of years, residents of northern Montgomery County and Frederick County, and drivers passing through the area, may have switched their AM radio dials to listen to The Gamut, on WWFD AM 820. There, they would have heard an eclectic playlist, featuring artists such as John Mellencamp, Morrissey, The Killers, Elvis Costello and even Annette Funicello. Listeners would also hear all of WFED’s sports programming, including live broadcasts from local professional and collegiate sports teams. On July 16, that changed. Listeners without an HD radio who tuned to AM 820 were greeted only with static. But those listeners with an HD radio, according to Dave Kolesar, the station’s engineer and program director, were pleasantly surprised to hear the programming they were accustomed to, but with the enhanced sound quality that comes with a high-definition signal. The static that analog listeners heard is actually the digital signal, as WWFD became the first full-time, all-digital, AM radio station in the United States. It’s difficult for music stations to be competitive on AM, Kolesar said. The conversion to all-digital will allow not only for richer audio quality, but also for an enhanced experience that includes the ability for listeners to see the artist’s name, song title and potentially album cover art on their car’s display. Currently, that enhanced experience is not available with an analog AM signal. In early July, The Gamut received an experimental authorization to switch to an exclusive all-digital broadcast format from the FCC. The Gamut will still be accessible to listeners in Frederick without HD Radio, who can find the station on regular analog FM at 94.3 FM. WWFD partnered with the Xperi Corporation for the conversion. “With 20 percent of the vehicles on the road in the listening area equipped with an HD Radio receiver, the time couldn’t be better for an all-digital trial,” said Joe D’Angelo, Xperi’s senior vice president for broadcast radio. If you have an HD radio, you can also listen to The Gamut in the D.C. area by tuning to 103.5 HD3.